The Fellowship was fortunate enough to obtain a copy of THE BLACK HOOD #1 from Dark Circle Comics. The story is written by Duane Swierczynski, art by Michael Gaydos, colored by Kelly Fitzpatrick, and lettered by Rachel Deering. I’ve read a little of the previous versions of The Black Hood and was curious where things would go in this series. Duane Swierczynski takes an interesting approach in making Gregory Hettinger a person that anyone can relate too. The question is what type of hero will he become? Gaydos’ visuals are perfect for this tale of the darkness that is equates to Hettinger’s decent and disillusionment. If THE BLACK HOOD is any indication, the Dark Circle line will be a valued addition to the comic book world. 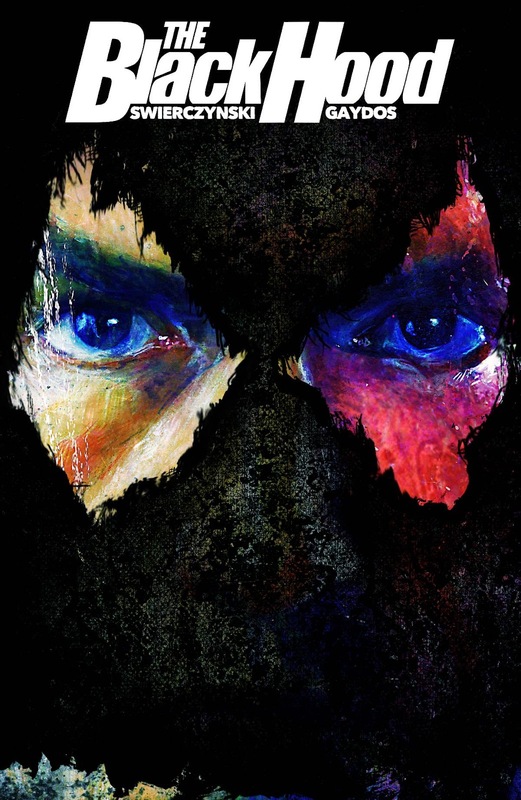 THE BLACK HOOD #1 is in stores now, or available for ordering at darkcirclecomics.com.